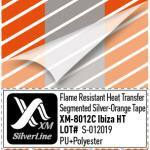 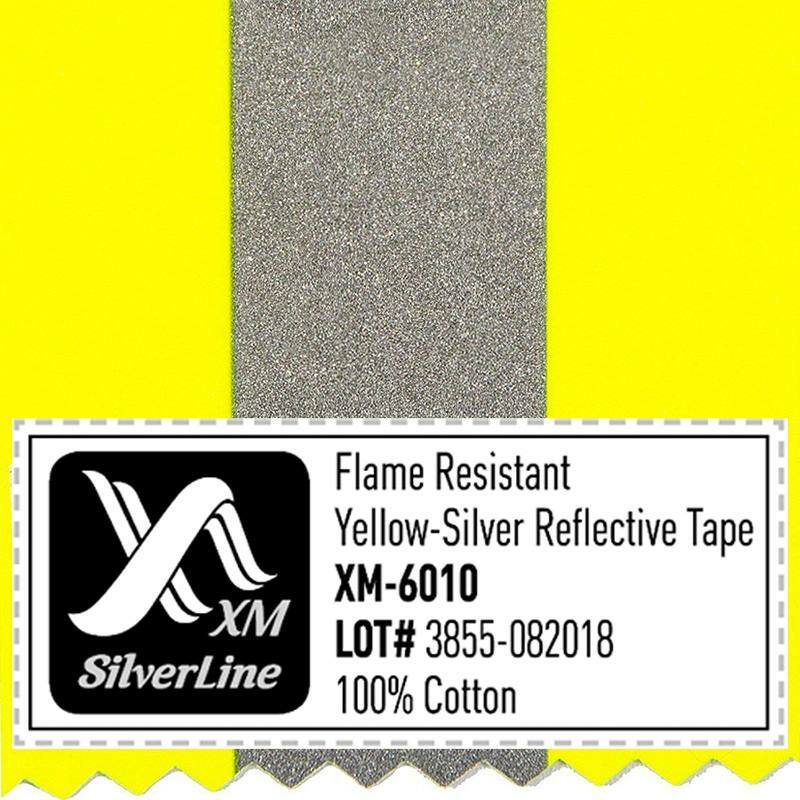 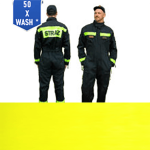 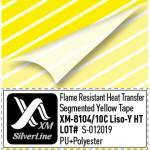 Our flame resistant reflective tape XM-6010 has been developed by XM SilverLine for maximum visability and protection of fire fighters and oil/gas workers. 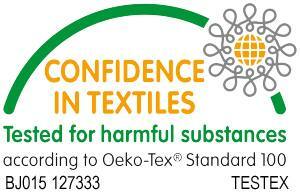 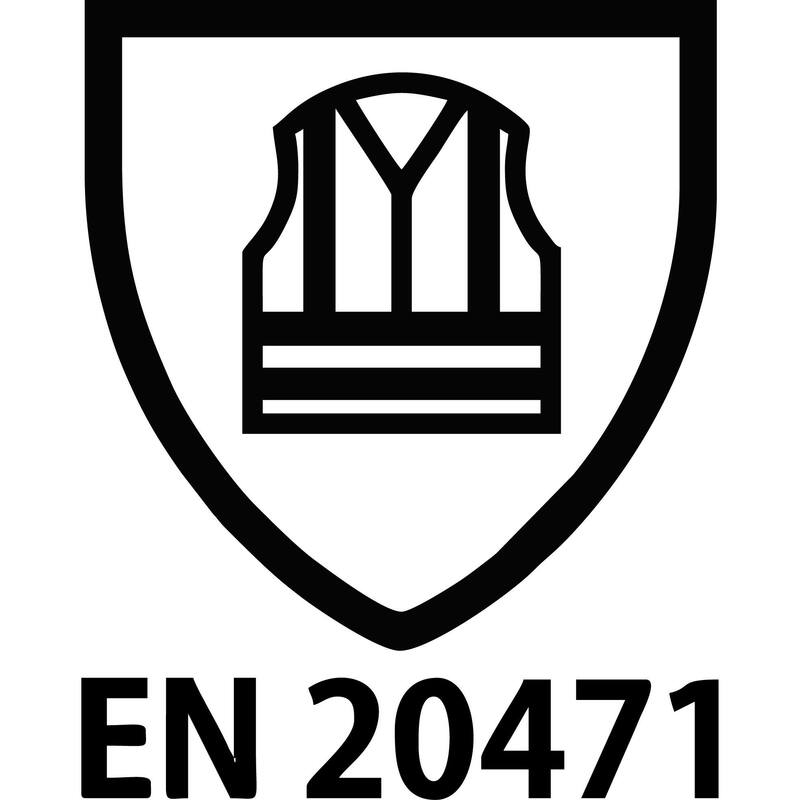 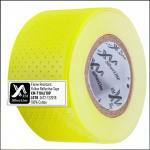 In February 2014 this fr-tape has obtained the certificate EN ISO 20471:2013 and EN ISO 469:2005. 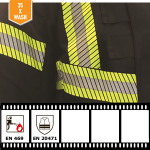 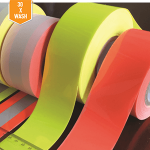 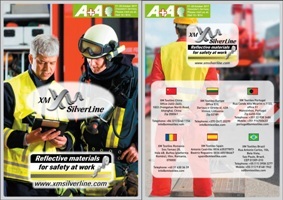 These standarts regulate quality and requirements for reflective tape and fire-resistant materials for Europian market of PPE. 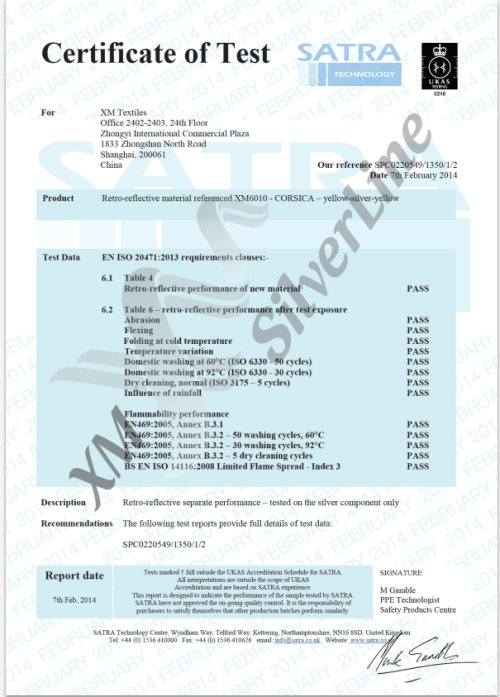 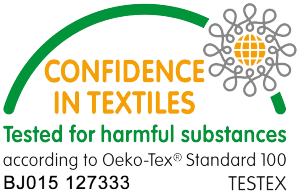 The tests were conducted by the SATRA Technology Centre in United Kingdom and all the tests have been successfully passed. 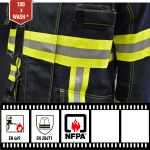 Retro-reflective performance after Dry cleaning, normal (5 cycles) – PASS. 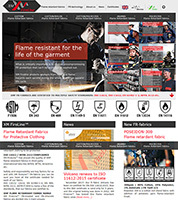 ISO 14116:2008 Limited Flame Spread – Index 3 – PASS. 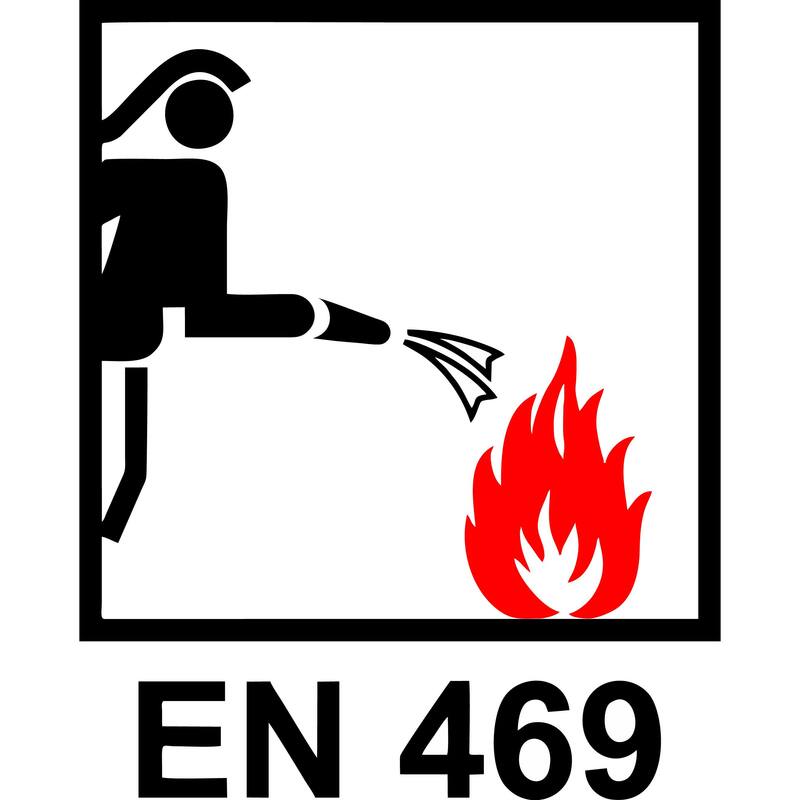 No flaming to top or side edge of the fr-tape occured, as well as no post after-flame or after-glow, which is perfectly met the norm of EN 469. 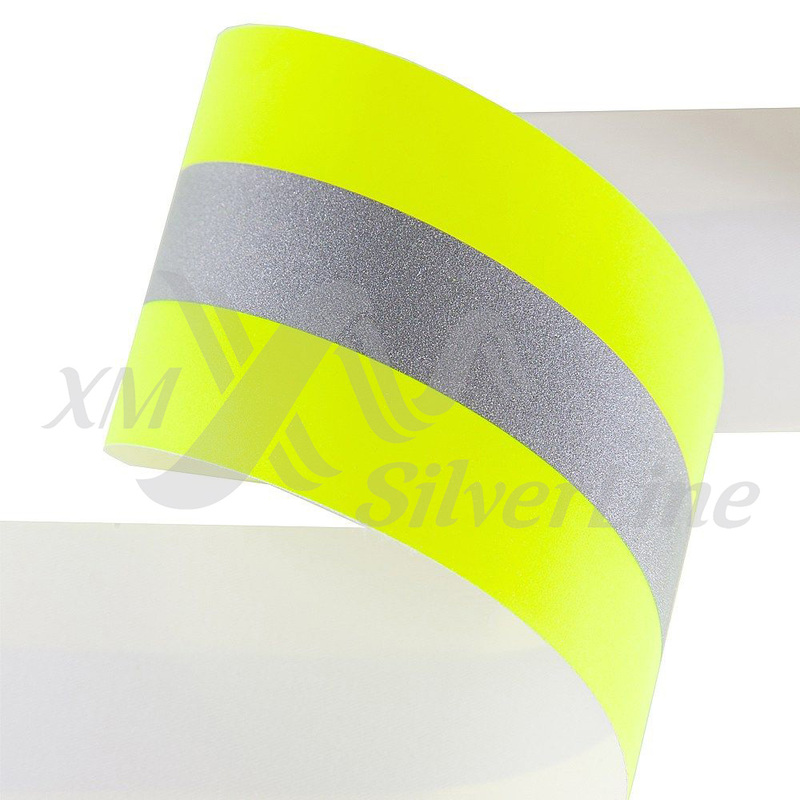 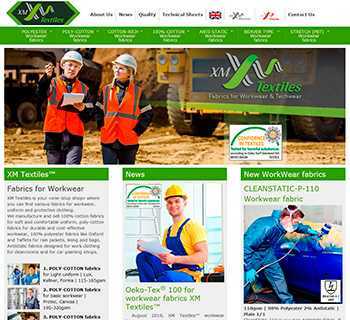 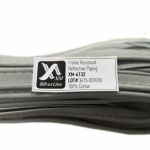 You can find out more details about reflective performance and certification on the page of the reflective tape XM-6010.